There has been some debate among regional airlines whether their industry is facing a pilot shortage, and if so, how serious it is. 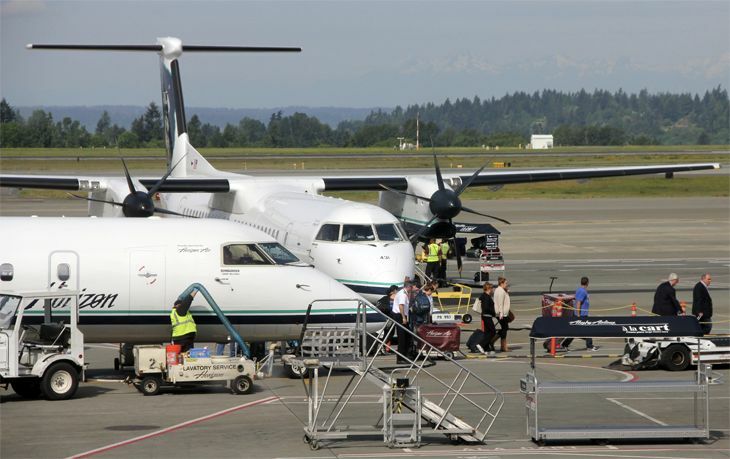 But to Alaska Airlines affiliate Horizon Air, it is definitely real – and serious. 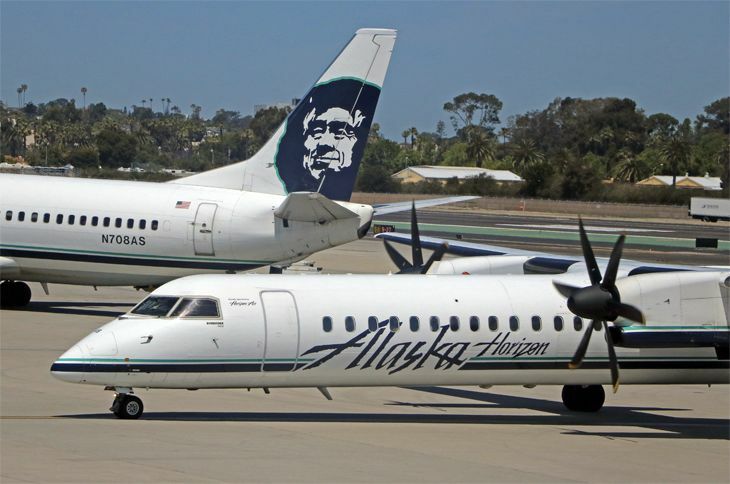 Horizon is pre-emptively canceling hundreds of flights from its summer schedule because it doesn’t have enough pilots to fly its Q400 turboprops. The airline hasn’t dropped any routes from its network, but it has been eliminating frequencies from some routes this summer, mostly between August 4 and September 3, according to press reports. The canceled flights account for 6.2 percent of Horizon’s August schedule. Routes that have had some frequencies canceled include Seattle-Boise, Seattle-Spokane, Seattle-Portland, Portland-Redmond and Portland-Sacramento, all of which offer multiple daily departures. Some 17,000 affected passengers holding reservations on the canceled flights are being rebooked on other departures on the same day, and will be informed by email. The Seattle Times reported that Horizon has been drafting supervisory and qualified management personnel to operate some flights, and has offered Horizon pilots double pay to fly extra departures. It has also increased pilot pay and has started offering bonuses of up to $20,000 for new Q400 pilots. Regional airlines in recent years have cited a pilot shortage as an ongoing problem in operating their schedules. For instance, Republic Airways cited a pilot shortage when it filed for bankruptcy in 2016. But pilot organizations have argued that regional airlines created the problem themselves by failing to offer pilots a reasonable wage.